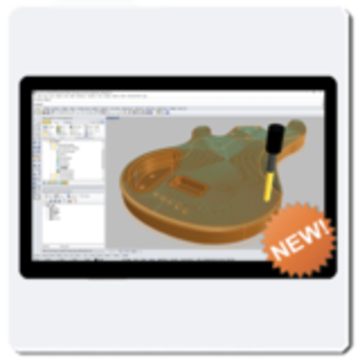 This powerful package is ideal for mold, die and tooling, wood working rapid-prototyping and general machining markets. This product boasts of powerful toolpath generation strategies coupled with tools for efficiently controlling the cutting tool for detailed machining capabilities, while not sacrificing ease of use. Suitable for demanding users with sophisticated manufacturing requirements. This product configuration includes all of the functionality included in the Expert (EXP) configuration. This product is for the 10 User Lab Kit. The price of this product is valid only for Latin America. Note: No returns or refunds on MecSoft products.